We cater to international travelers who wish to take advantage of the comfort, safety, time-effectiveness and educational value of a trip that includes a private tour, professional trip planning and private transfers - without the crowded group experience. 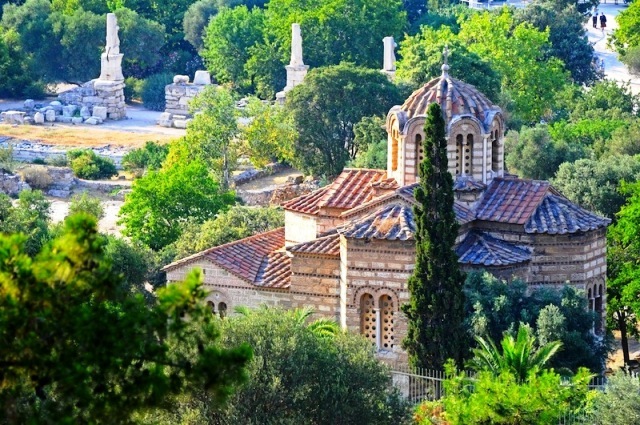 Book your tour in Greece choosing your own destinations as well as time and dates. Plan your trip ahead and we will be more than willing to make all the arrangements for you, your family, your group or your company. Just enjoy the private tour you just booked! See the private tours on Pinterest!